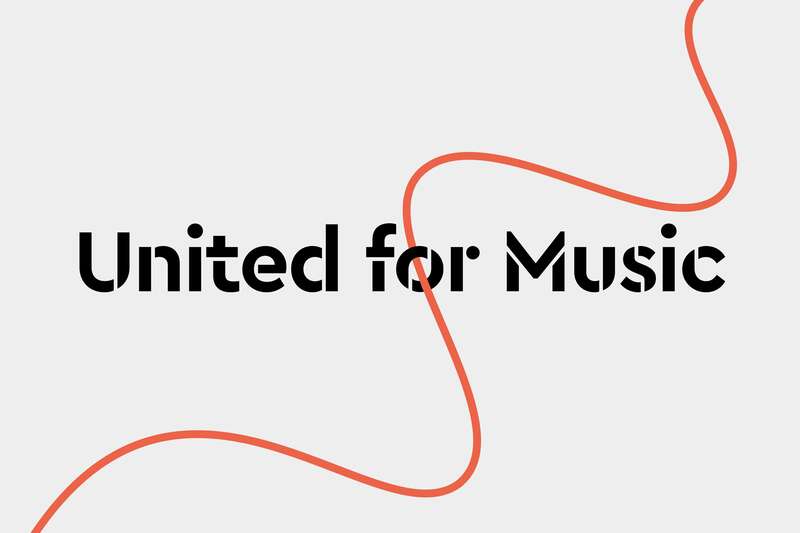 TheMusicLicence allows you to legally play music for employees or customers in your business through the radio, TV, other digital devices and live performances. If you use, play or listen to recorded music in your business or organisation, the chances are you need a music licence. Under The Copyright, Designs and Patents Act 1988, permission is needed from the relevant copyright holders – those people who create music – in order to play or perform music in public. 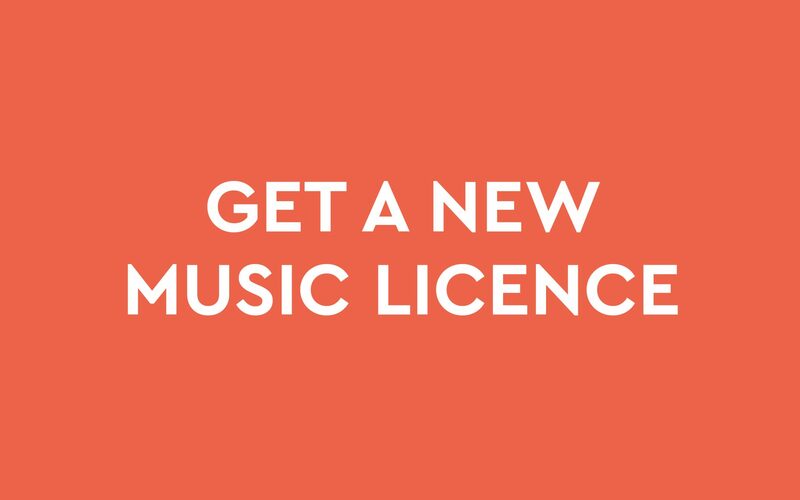 Obtaining TheMusicLicence gives you this permission, in relation to the vast majority of commercially available music. This ranges from grassroots and independent artists and composers through to the biggest names in the business. 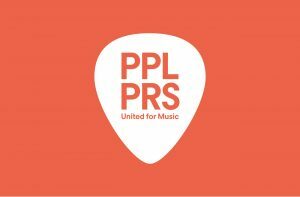 It means you don’t have to spend your time and energy contacting potentially hundreds of thousands of rightsholders individually to get permission to play or perform their music in your business. Ready to play music? Great! Now all we need are some details from you so we can get in touch, set up TheMusicLicence and have you playing music in no time.